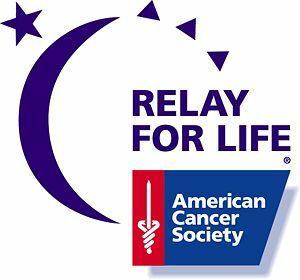 July 12th is the american cancer society walk in Apple Valley!! We have signed up for the walk for Shay and all the others that have lost their fight and the ones still fighting! Please join our team so we can all be SHAY STRONG for this walk!! we want the largest team… we received 2nd place at Miles for hope this year for largest time… this time we want 1st please for Shay!! Help us make this happen! !